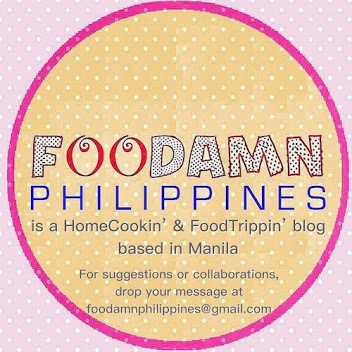 Foodamn Philippines recommends a new breed of macapuno known as PuroMakapuno made by PhilHybrid. This is in time for the holiday season when most of us take time in planning our Christmas giveaways or token of appreciation. 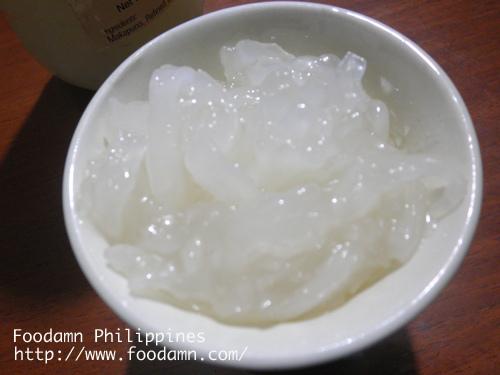 Filipino desserts and snacks are often made from sweet-based ingredients such as halo-halo, native rice cakes, buko pandan salad, ube halaya, etc. Who could deny having a serving of makapuno even with your favorite ice cream flavor. 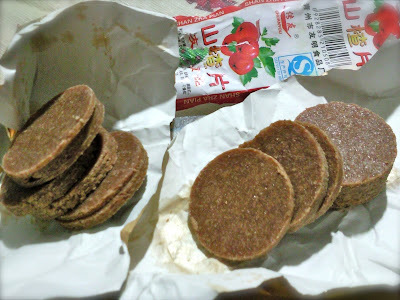 Facts shown makapuno by-end-products most of the time is loaded with too much refined sugars, making it too sweets and often times bottled with water and sugar, un-equal proportion of glutinous coconut meat that sometime sugar appears as extender of the product. 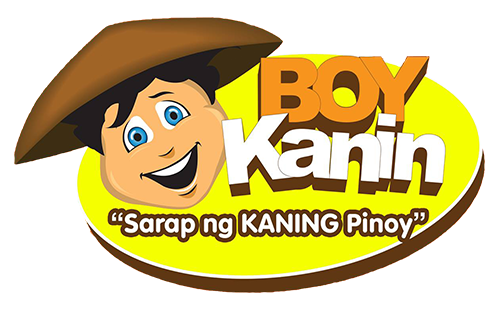 The brand was founded based from the vision of the late Speaker of the Philippine House of Representatives and Agriculture Secretary Ramon Monching V. Mitra, Jr. "Speaker Mitra was committed to produce, promote and expand the production of Makapuno in the Philippines by making embryo-cultured Makapuno seedlings more accessible to as many interested growers as possible. PhilHybrid Inc. started operations in August 2004. It owns the biggest pure embryo-cultured Makapuno plantation in the country. 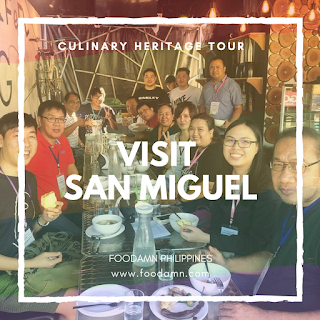 It also has an Embryo Culture Laboratory located at the University of the Philippines Los Baños (UPLB) Science and Technology Park, College, Laguna where embryo-cultured Makapuno seedlings are being cultured. It is the PhilHybrid Laboratory Center." Foodamn Philippines noticed the purity of the sweetened makapuno. 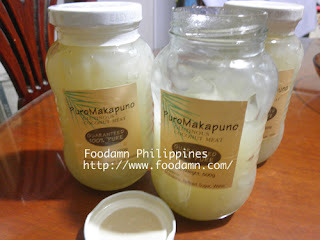 Ordinary preserved makapuno in the market appears clearer in terms of consistency of liquid and glutinous coconut meat. We gave this a thumbs up! The makapuno variety is available in sweetened version and sugar-free makapuno. 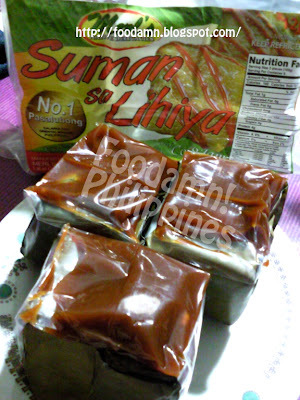 It contains no preservatives and has a maximum shelf life of one year. The fancy bottle are the ones used for personalized orders. The labels can be custom-made with company name and address, product net weight, and nutrition facts. 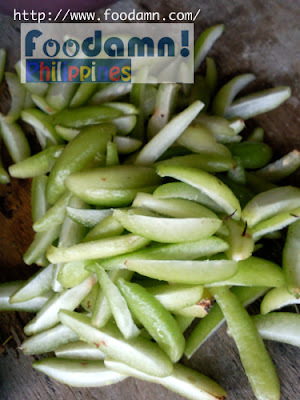 PhilHybrid PuroMakapuno is not yet available in the market, although they continuously joined in food bazaars and expos. For interested parties, you may contact the company for pre-order arrangement. "This article is being published in partnership with Digital Influencers Marketing Summit 2012." 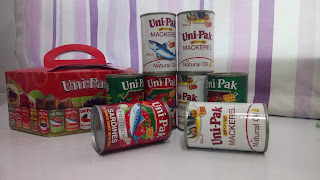 It's good that they were able to develop puro macapuno and ended up with a better and healthier version of the current macapuno. Technology is setting in in coming out with new products like this. So true Franc, what's exciting in the market was the sugar-free stuff. Believed me there are a lot of kids nowadays with symptoms of diabetes because parents themselves feed them with un-controled sweets, not conscious enough of the health problems their children might experience in the future. Thumbs up for the sugar-FREE! wiil try PhilHybrid PuroMakapuno once sure.....how long will it take to become available in available in the market? I'll let you know once I have the information, I'll be seeing them within this week. I hope they release it in the market soon. Honestly, most macapuno's available in the grocery right now is not really good.